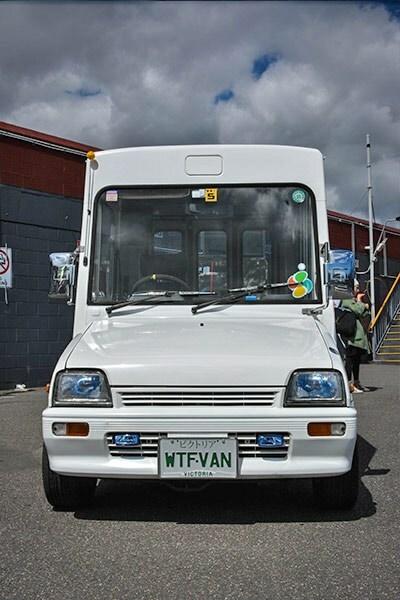 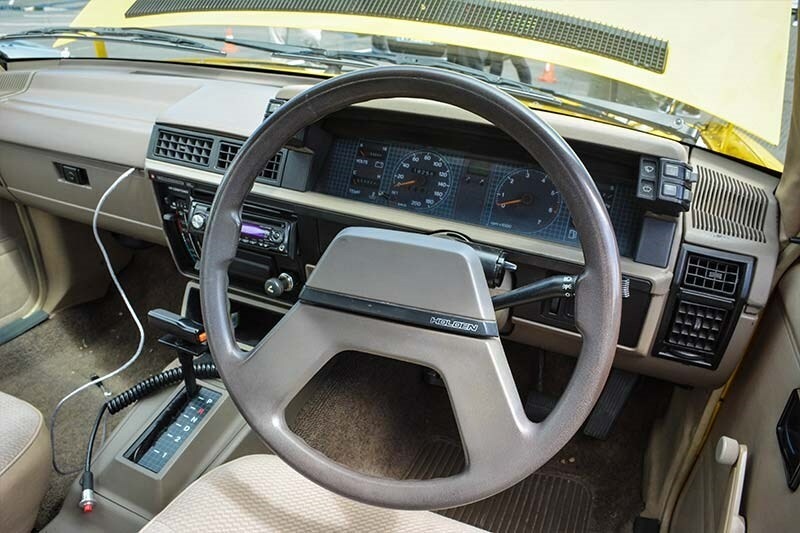 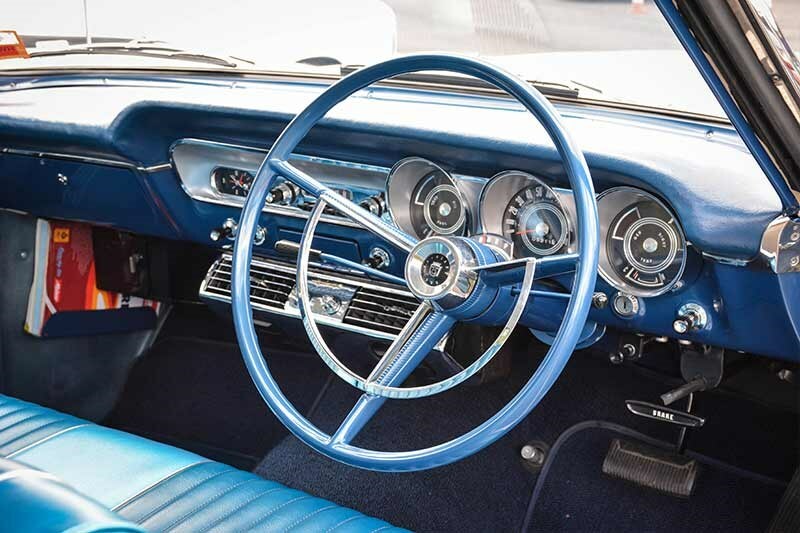 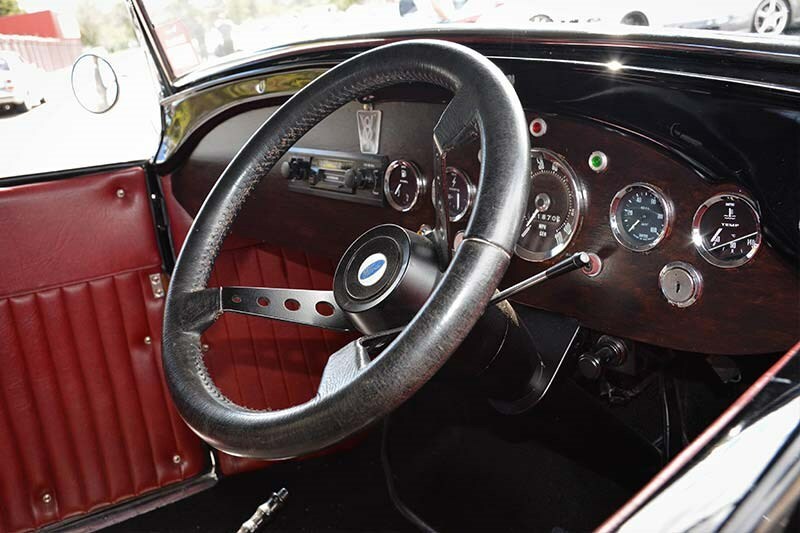 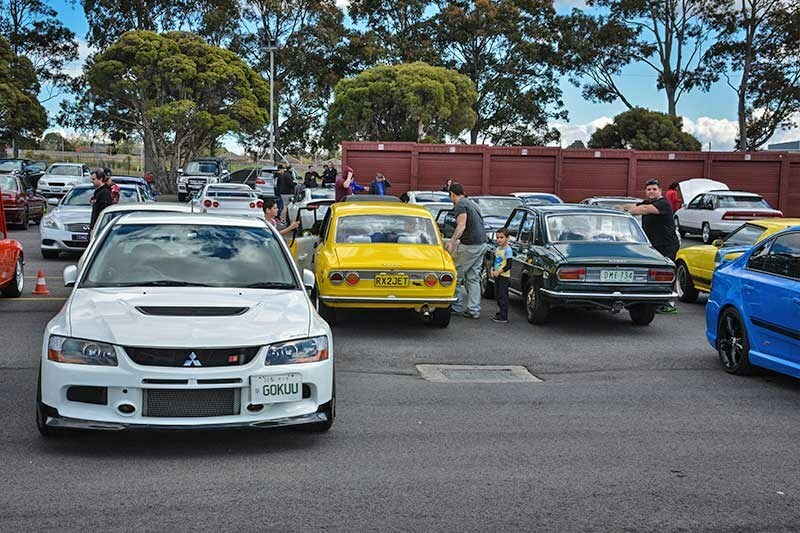 If you frequent car shows in Victoria, chances are you’ve heard of Custom Cars & Coffee. 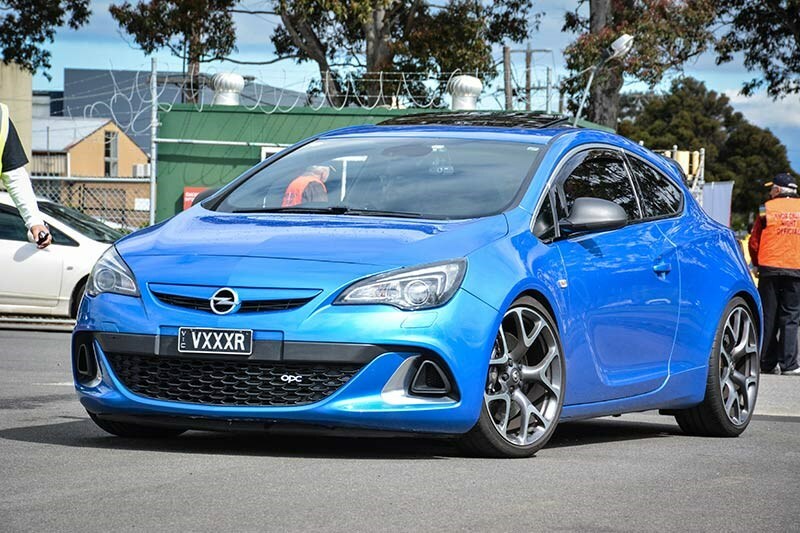 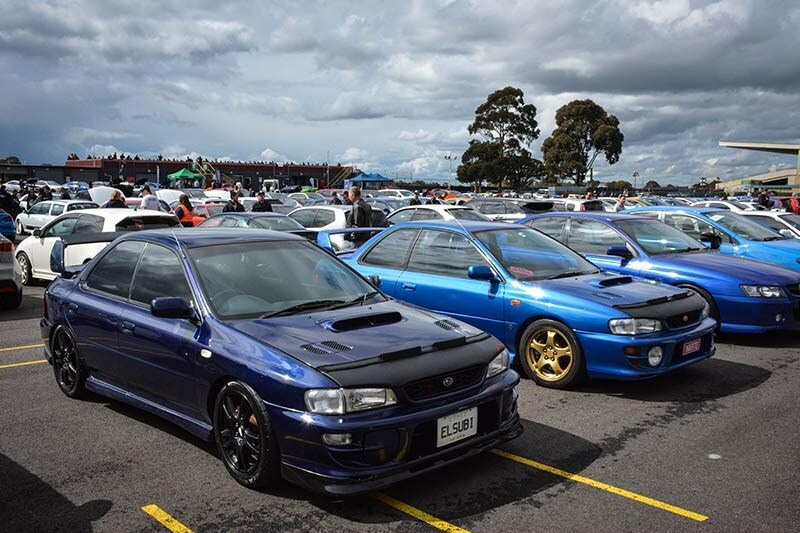 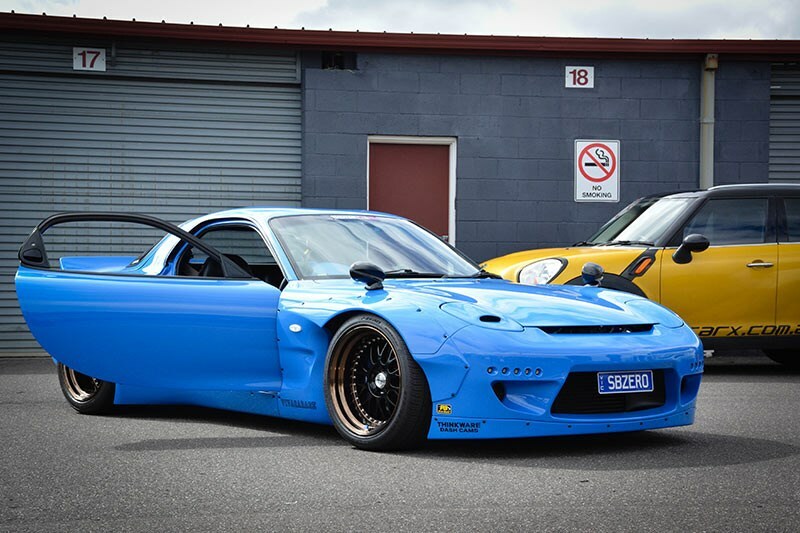 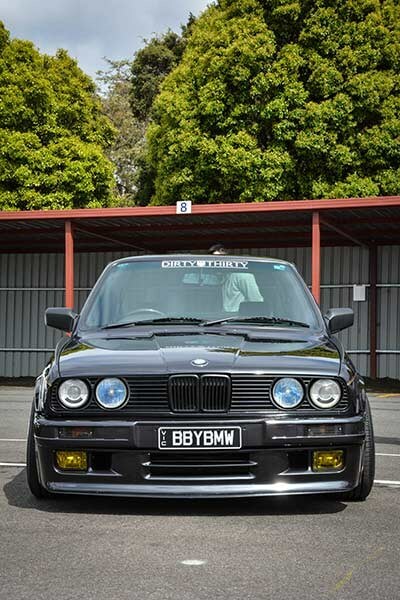 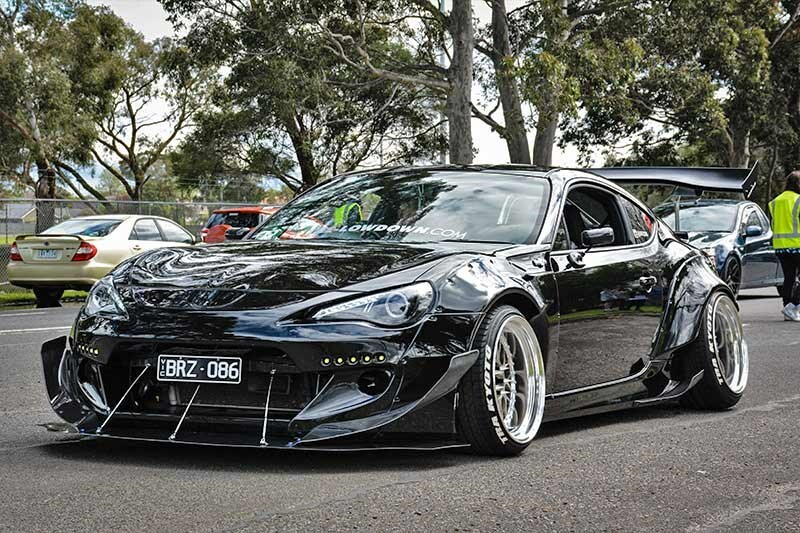 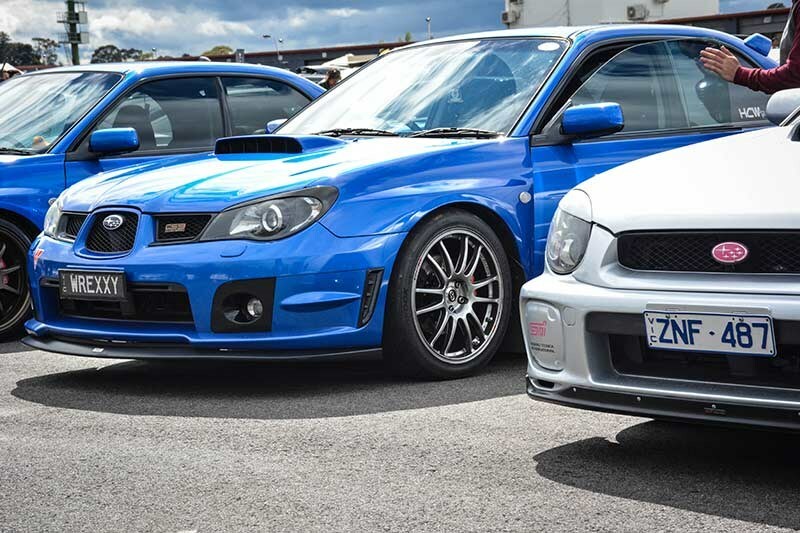 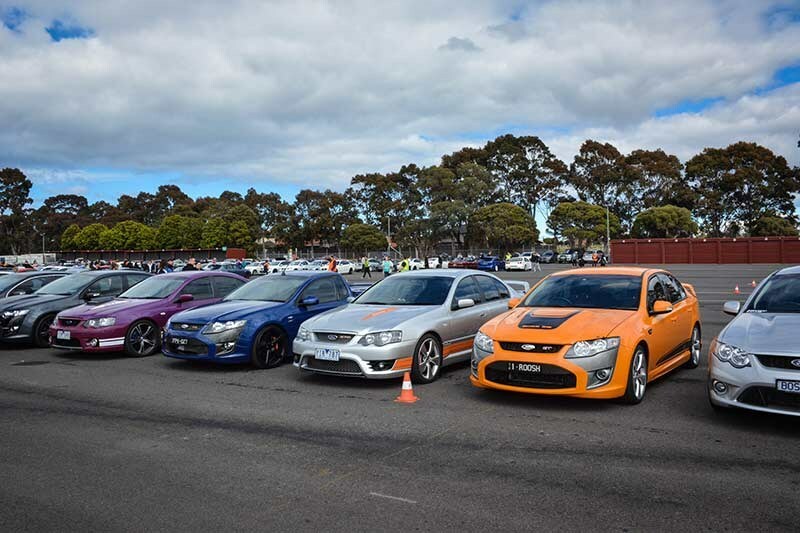 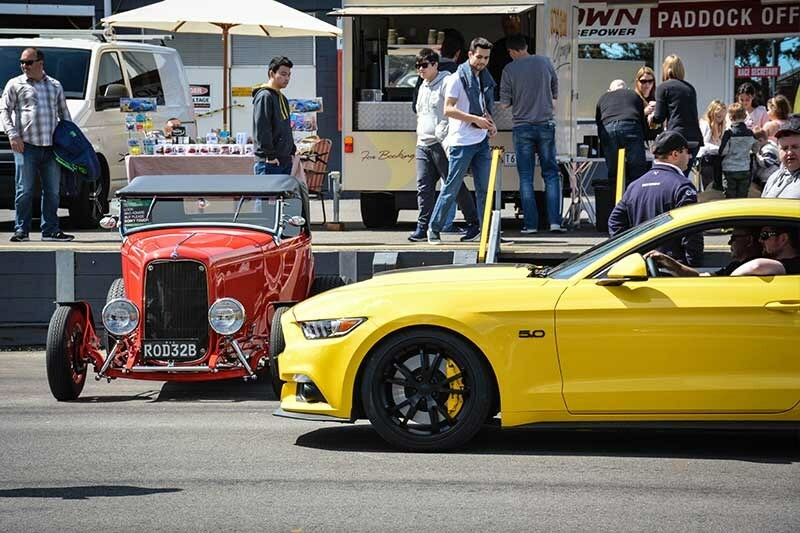 After only two years since its inception, the event has gained huge traction and become one of the most popular Aussie car meets of its kind. 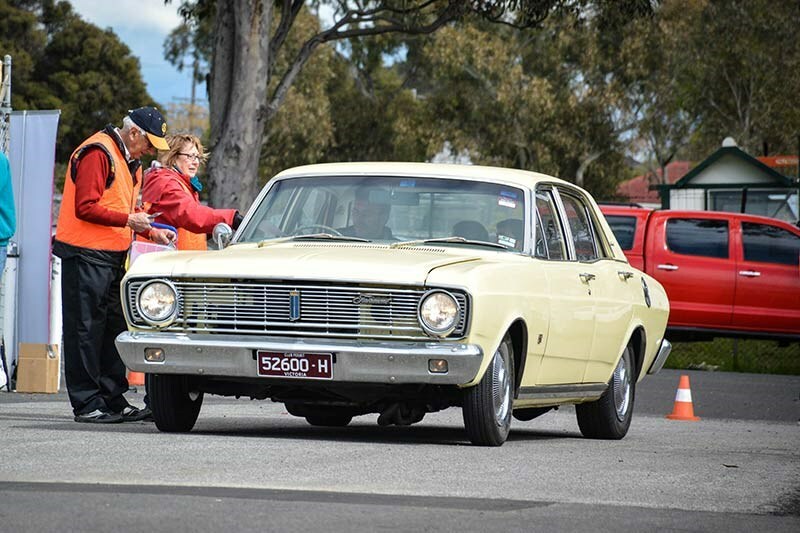 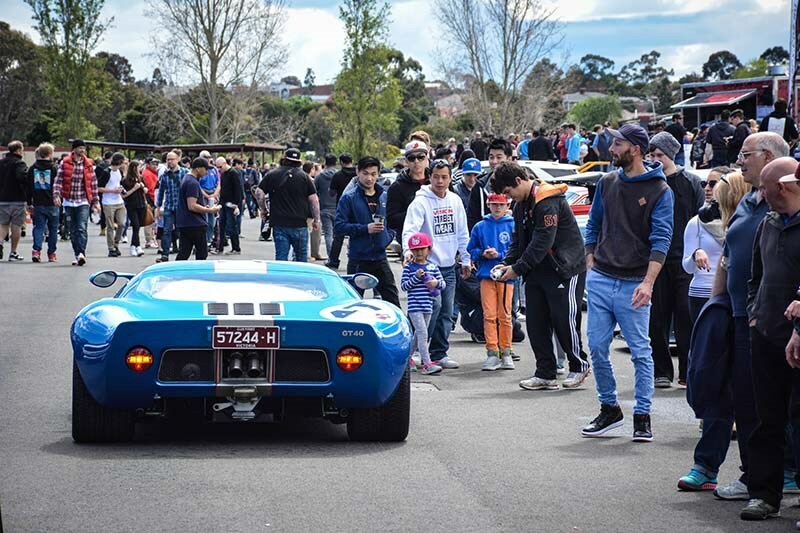 What separates this show from most weekend car meets is that the organisers have designed it so that enthusiasts from all walks of life are welcomed. 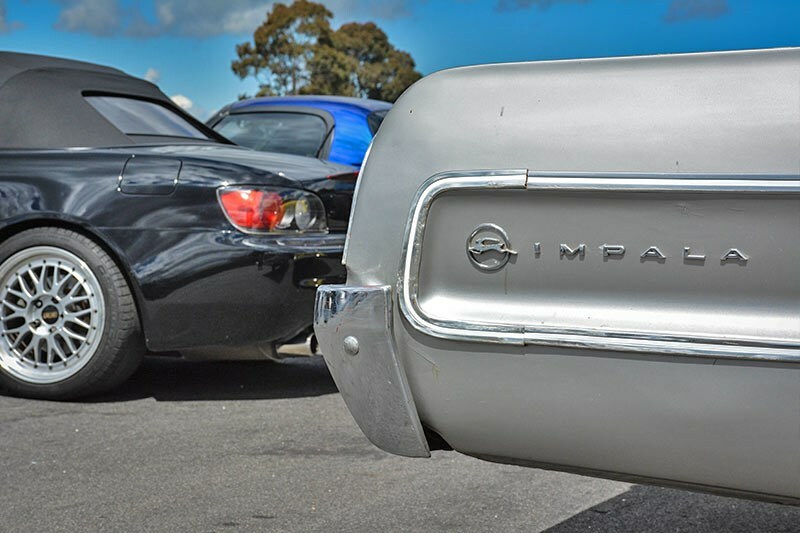 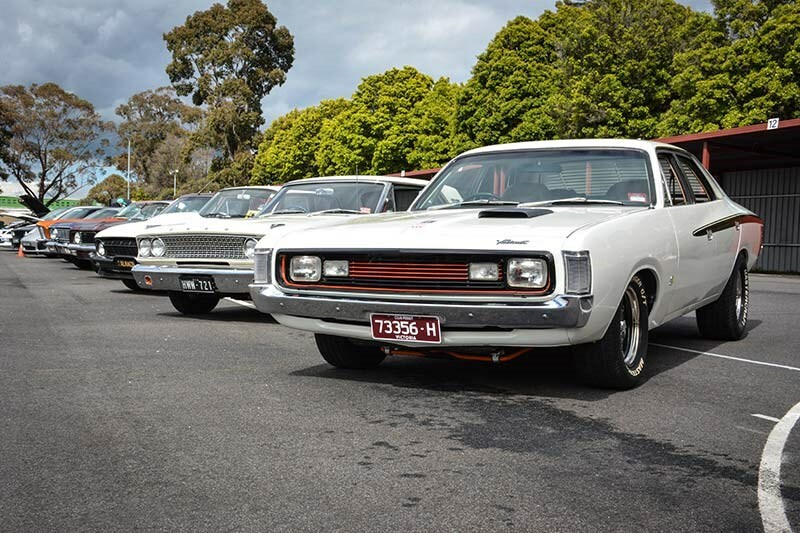 Muscle, rods, supercars, tuners, motorcycles, racers — you name it, its represented at Custom Cars & Coffee. 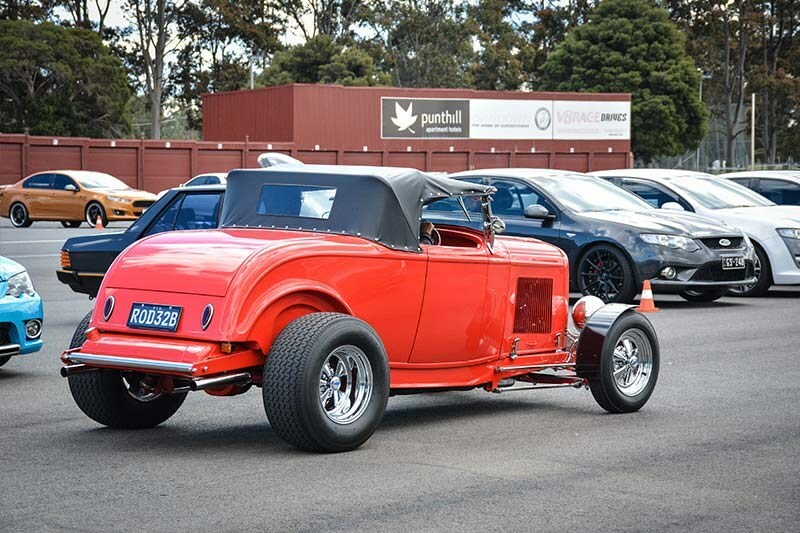 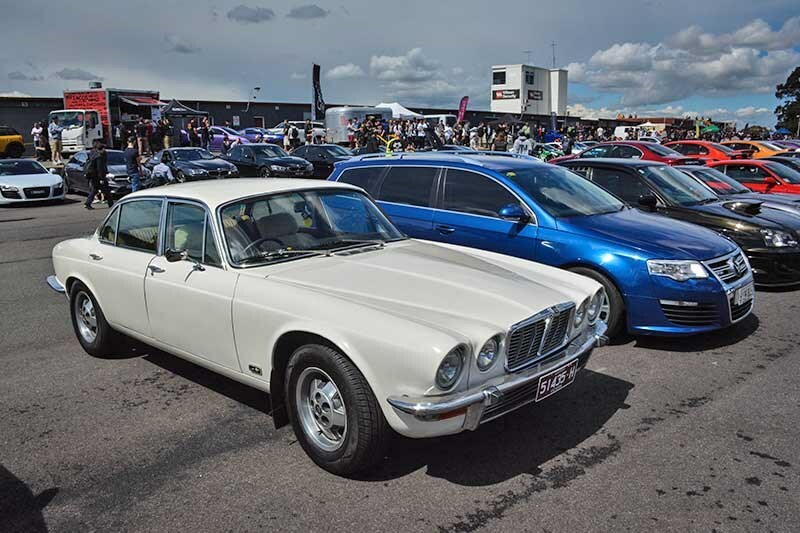 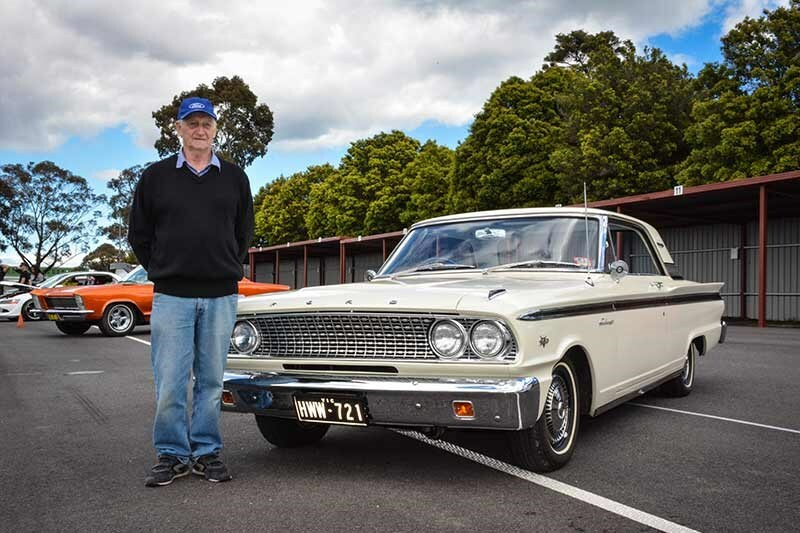 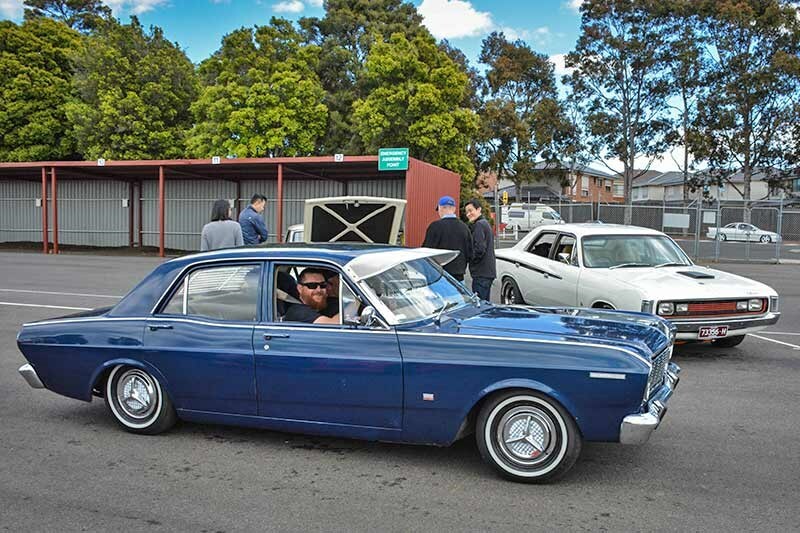 "It was started by a bunch of guys who saw the American culture of going to a car park on a Saturday or Sunday morning, bring your car along and have a coffee, chat with your buddies. 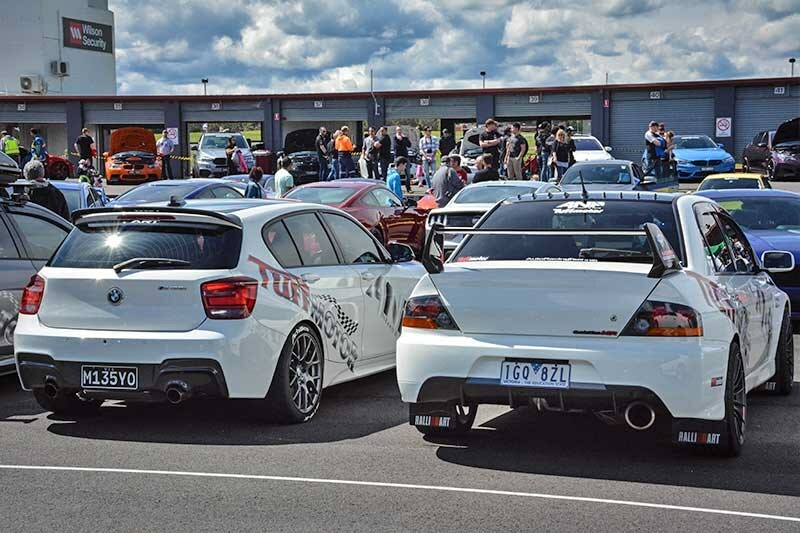 It was kind of missing from the Australia scene," explained organiser Joel Strickland. 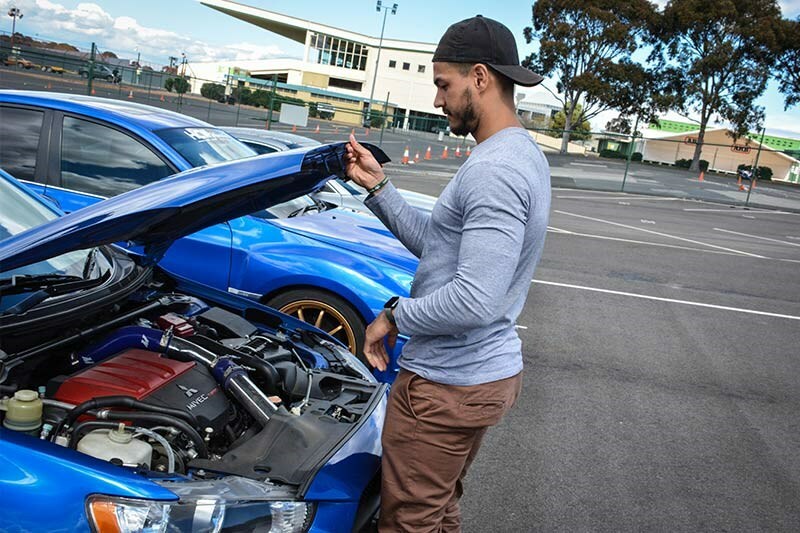 "I got involved before the first event, helping with photography and social media and aiding in the club’s transition into becoming a not for profit organisation so we could do everything by-the-book, and help out the community in the process." 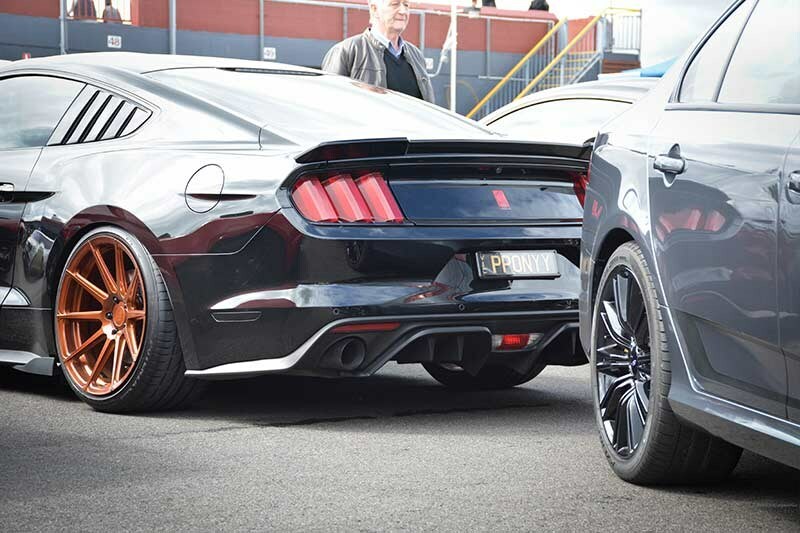 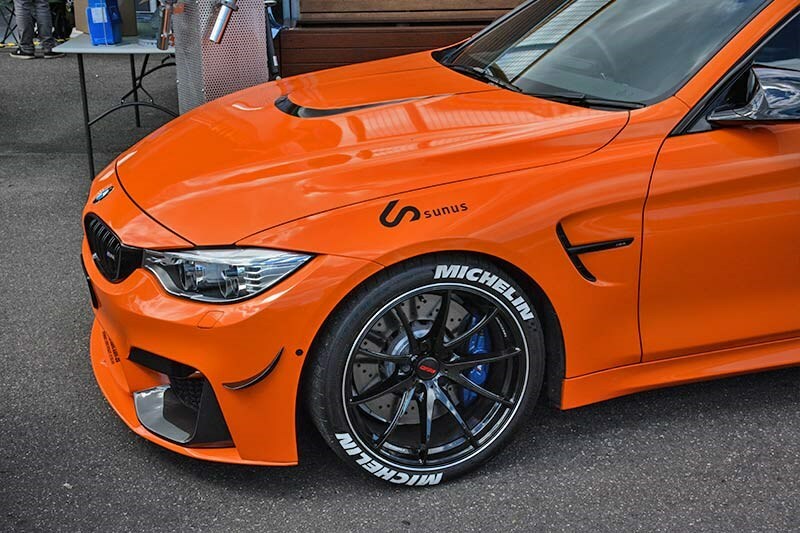 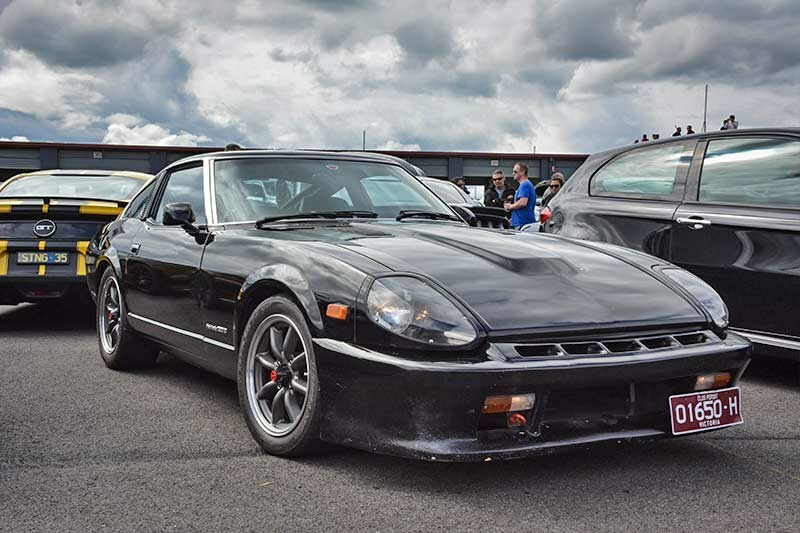 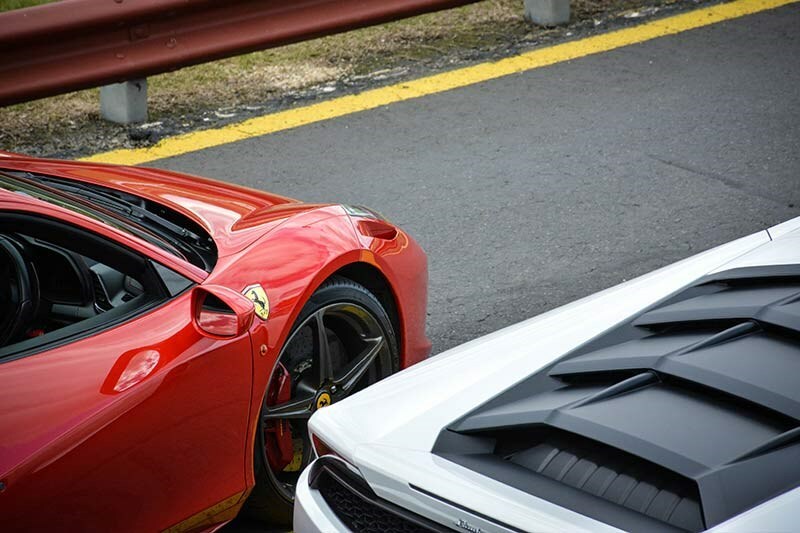 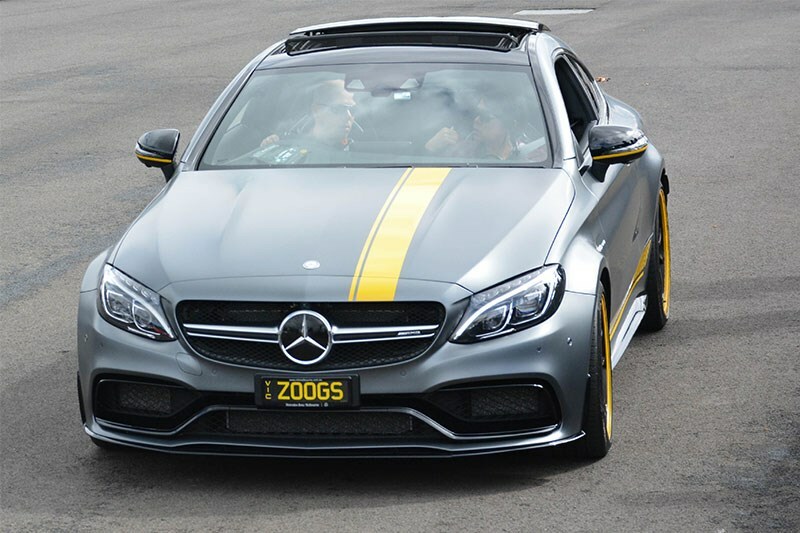 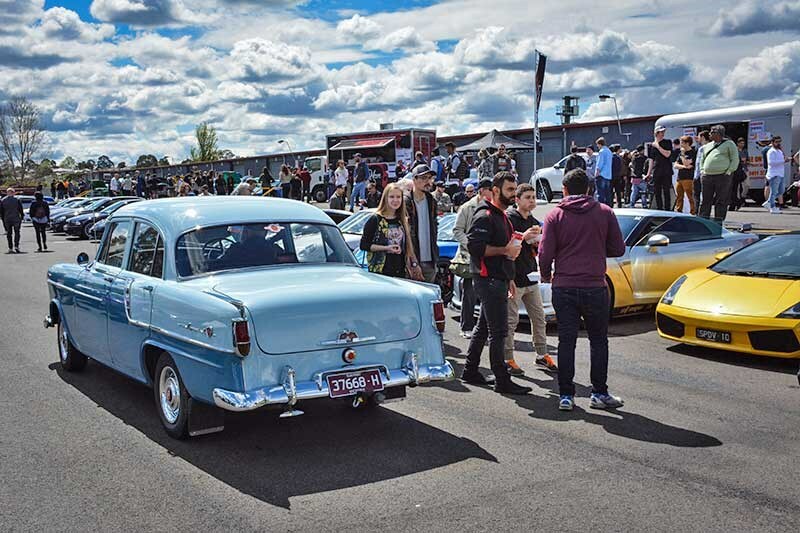 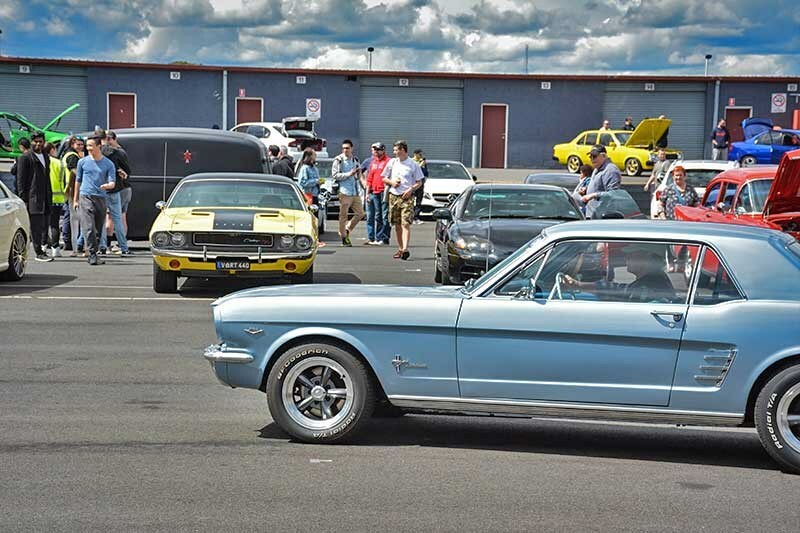 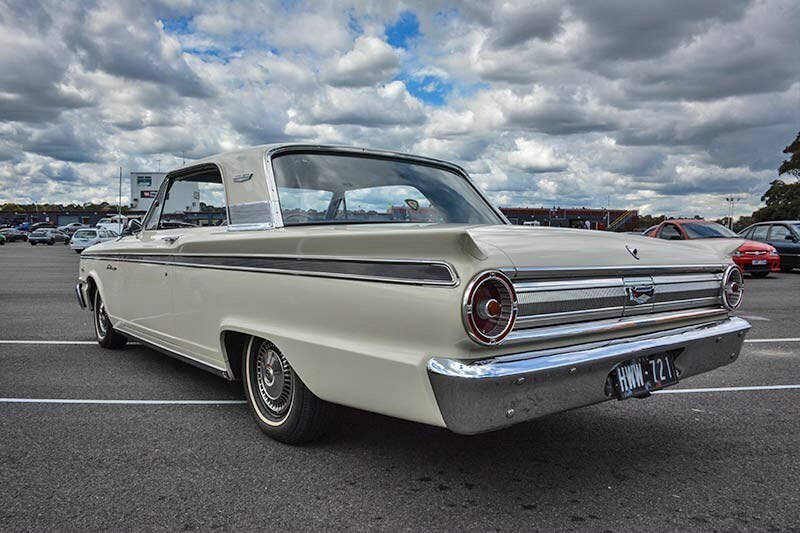 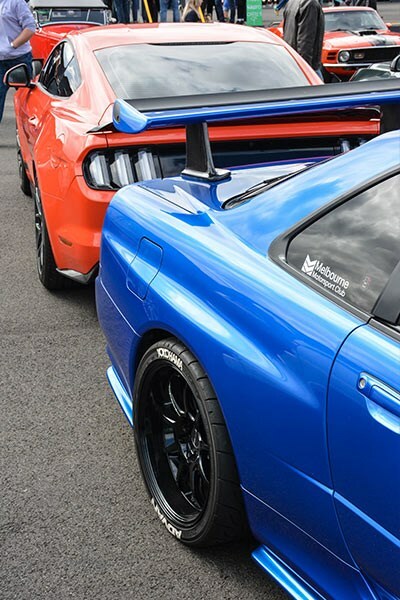 Along with the car show, Custom Cars & Coffee frequently partners with track days, so participants get the chance to head out on to the circuit and take part in the meet. 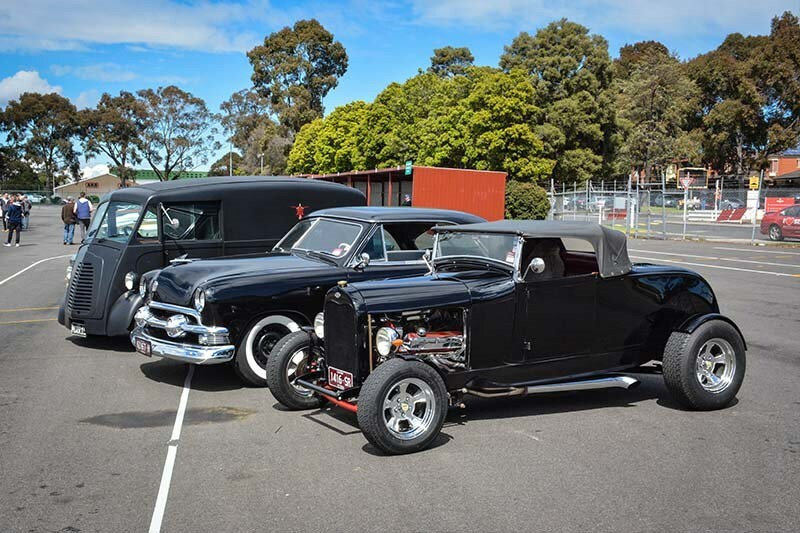 "We run our events generally at either Sandown or the Caribbean gardens. 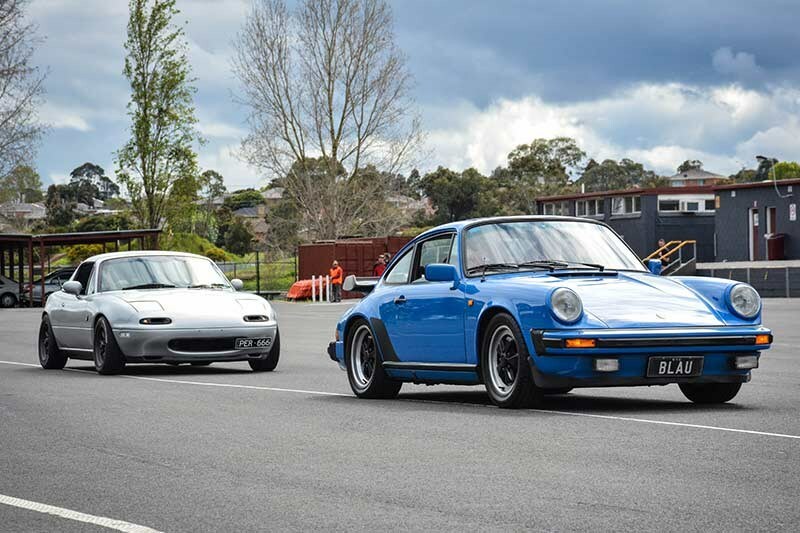 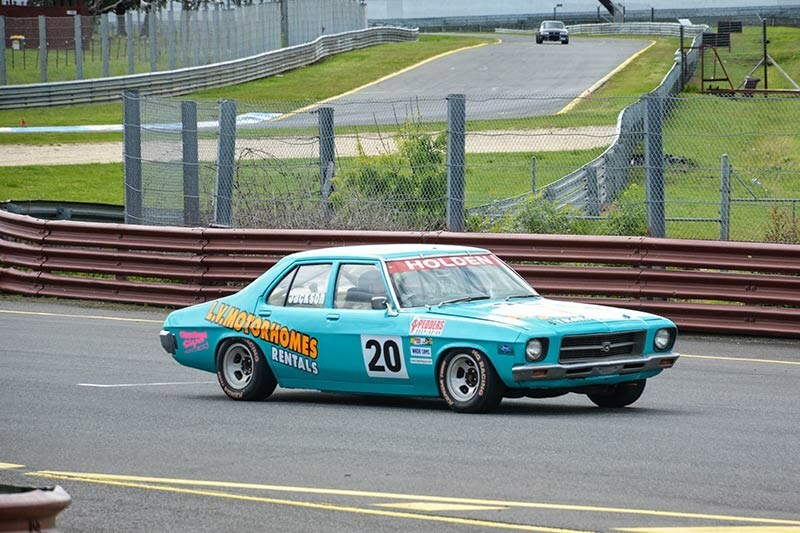 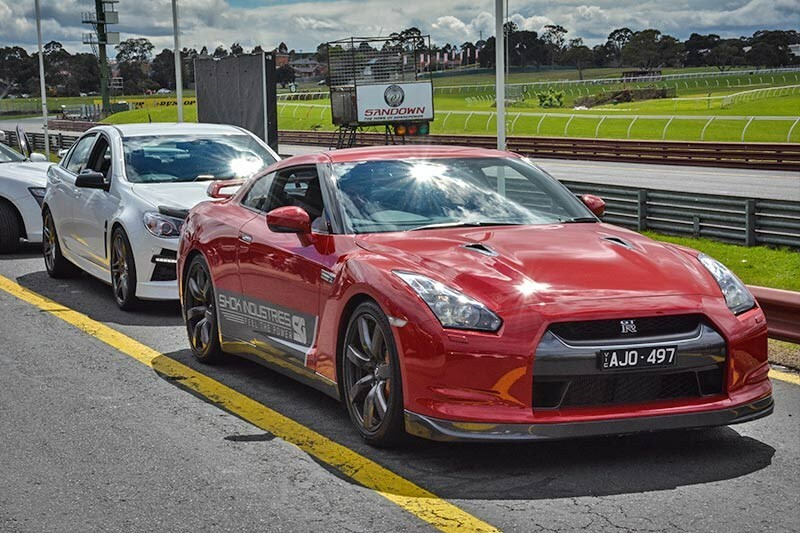 The advantage organising events here at Sandown, is we can partnership with a track day that is running which continues to help broaden the types of drivers and cars that come along." 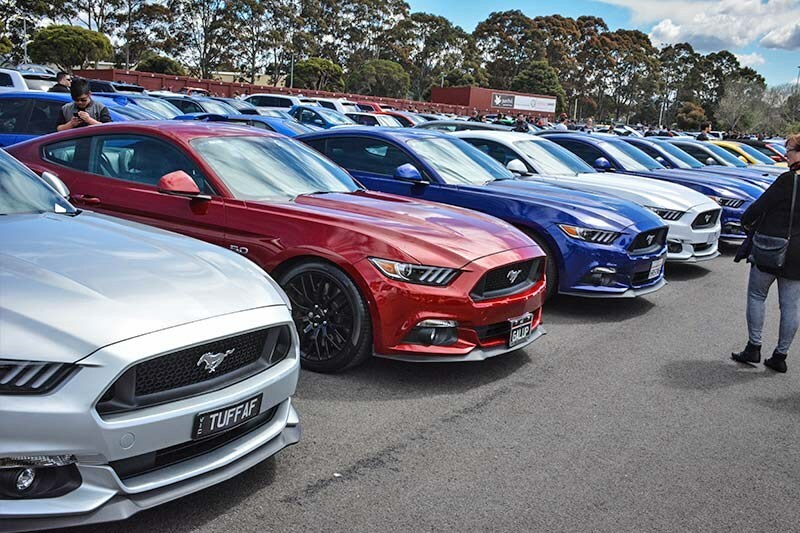 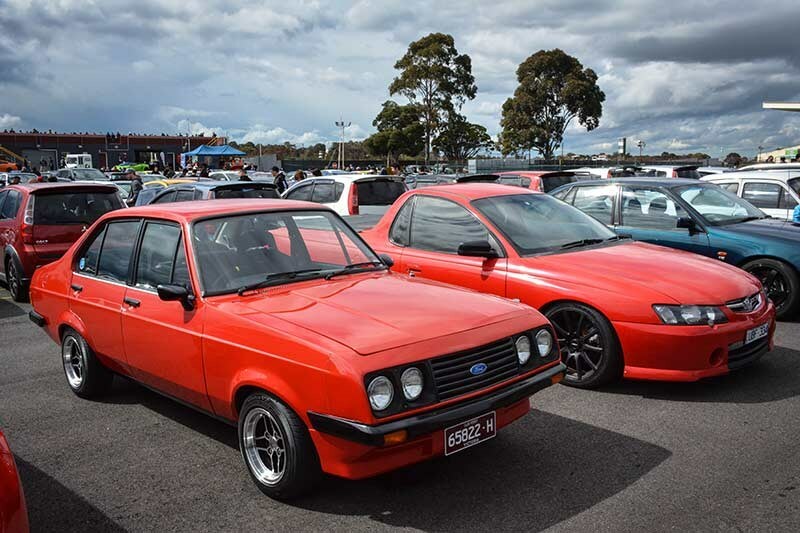 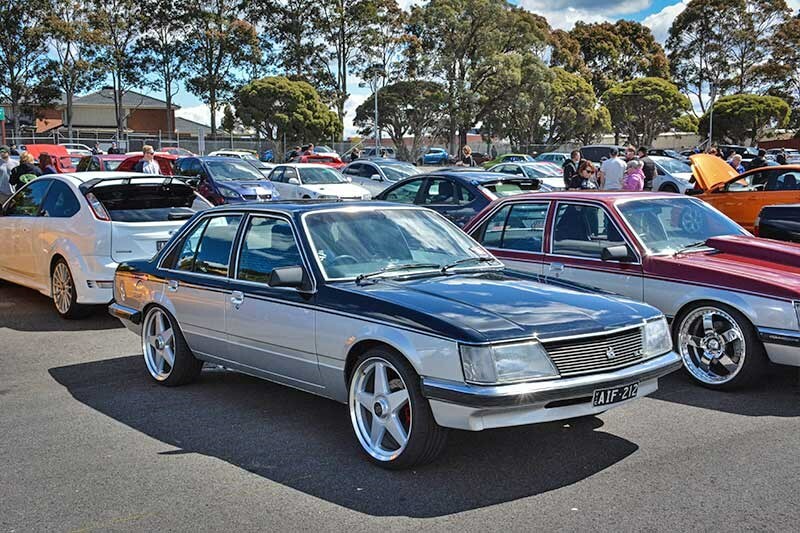 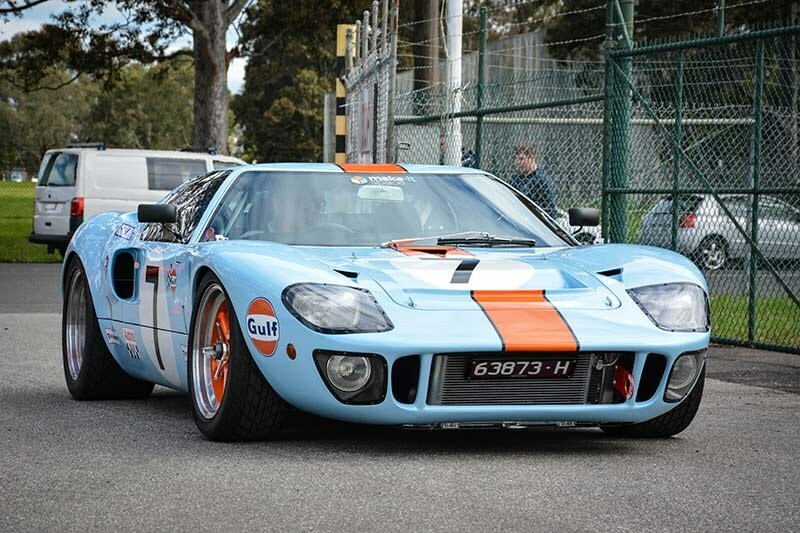 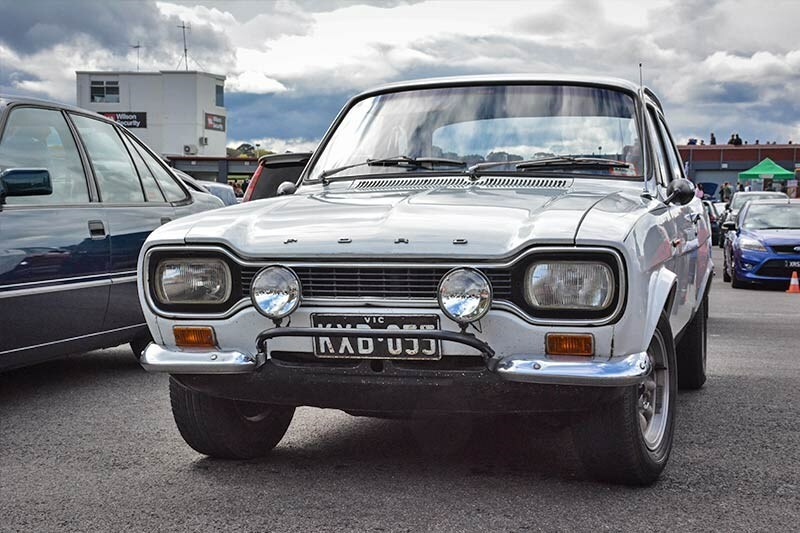 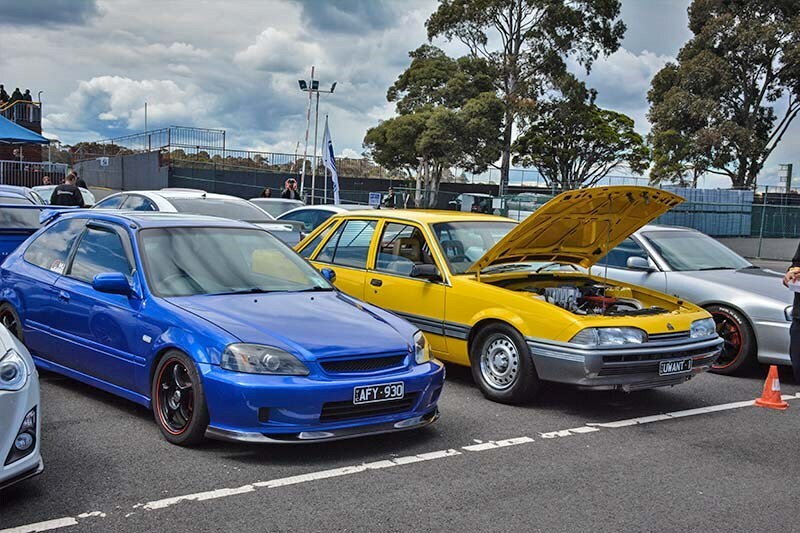 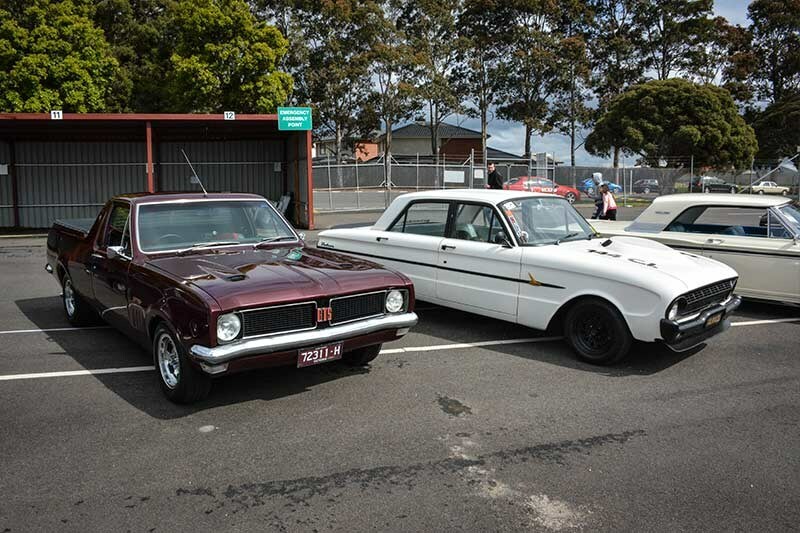 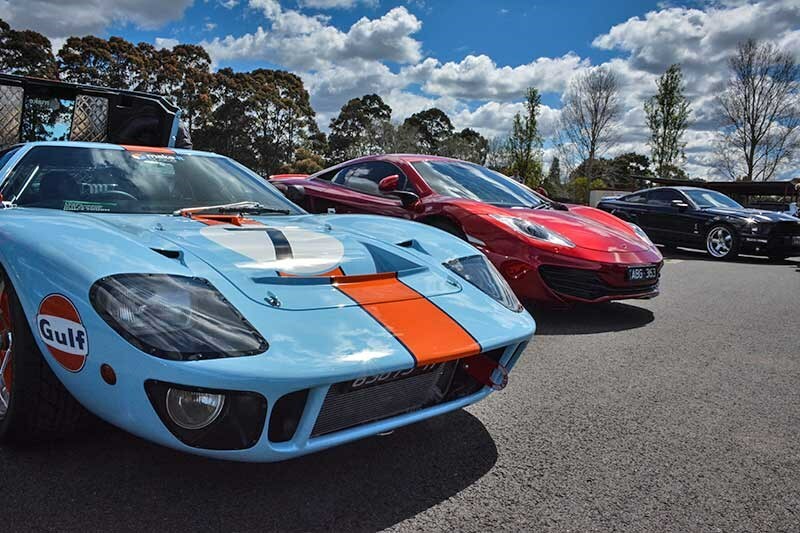 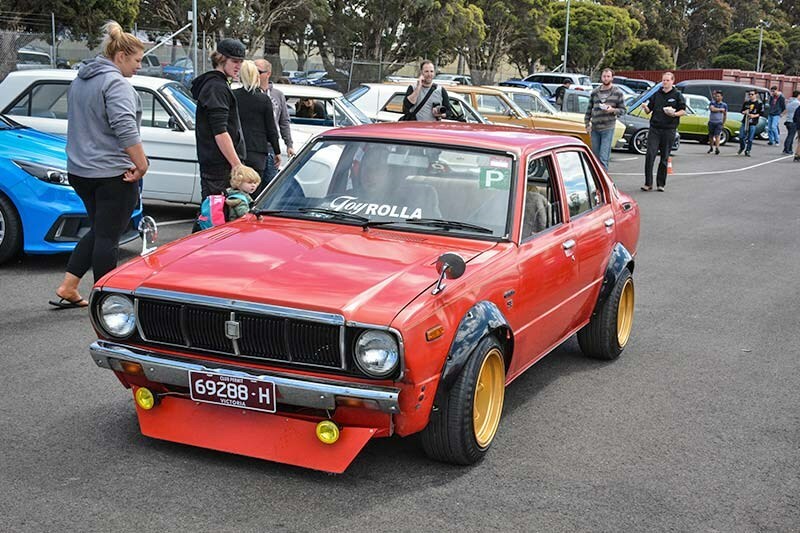 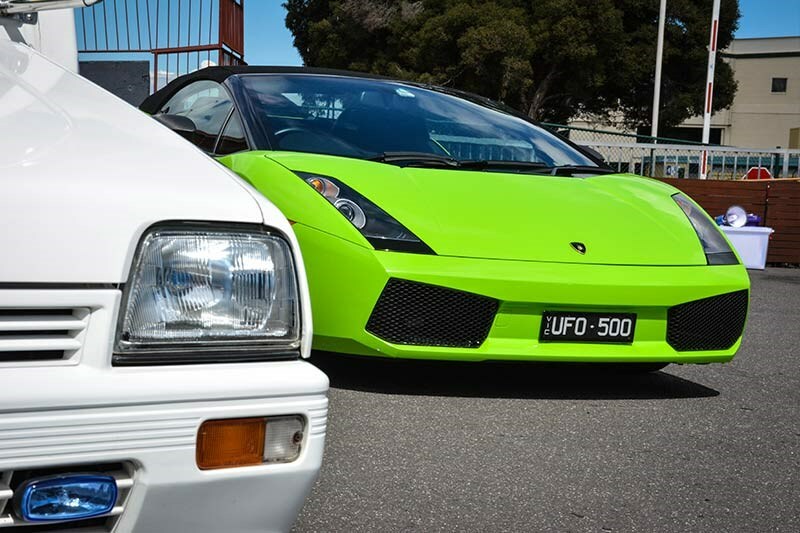 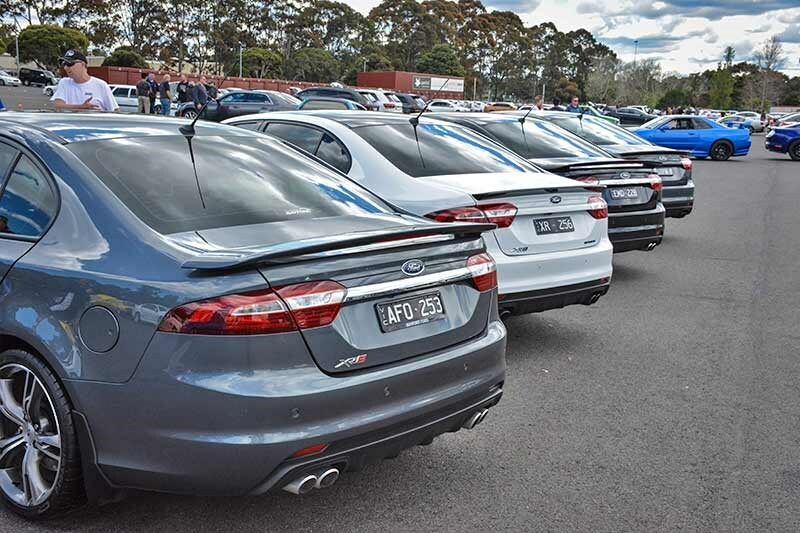 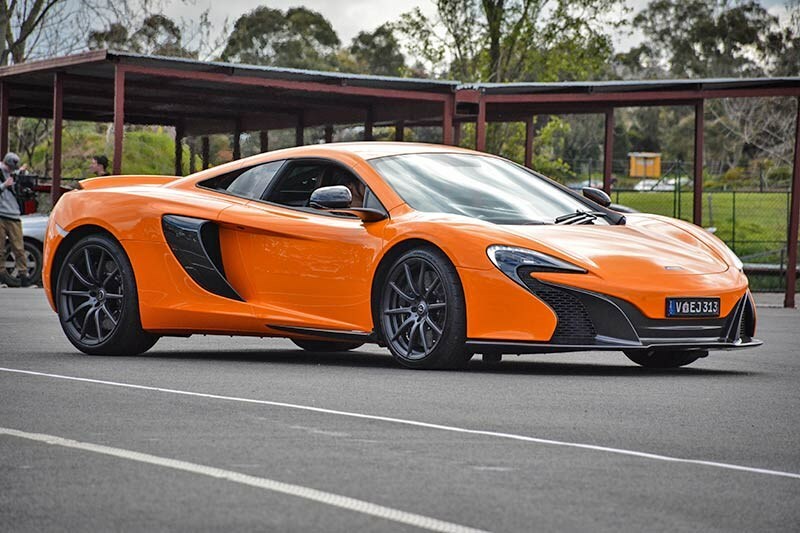 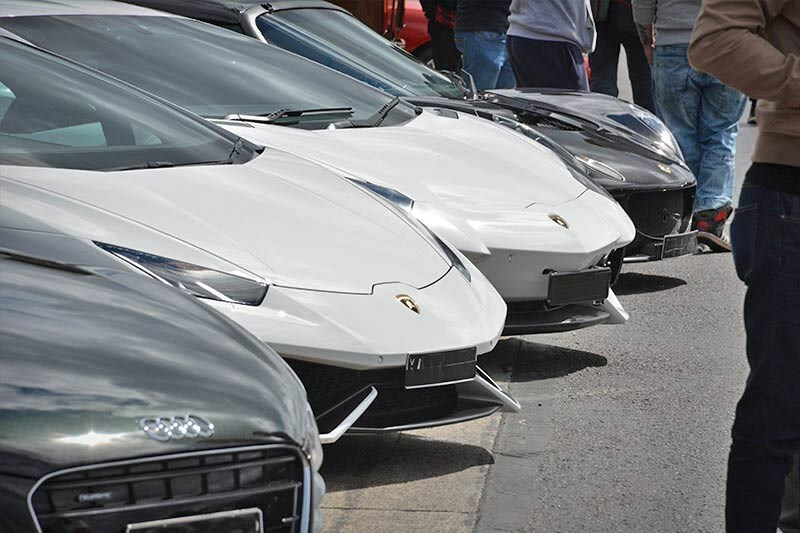 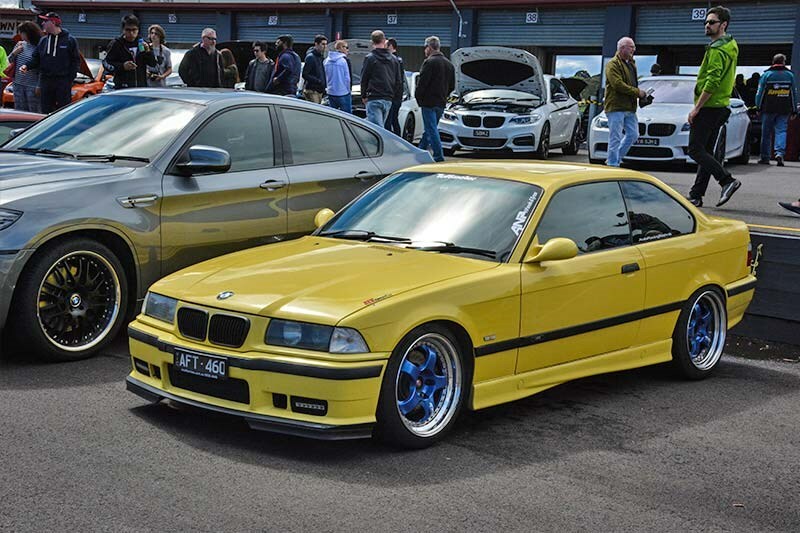 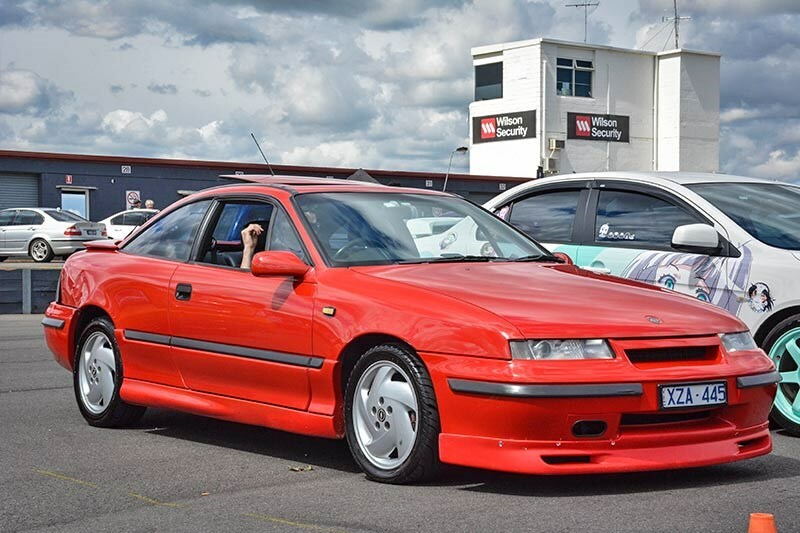 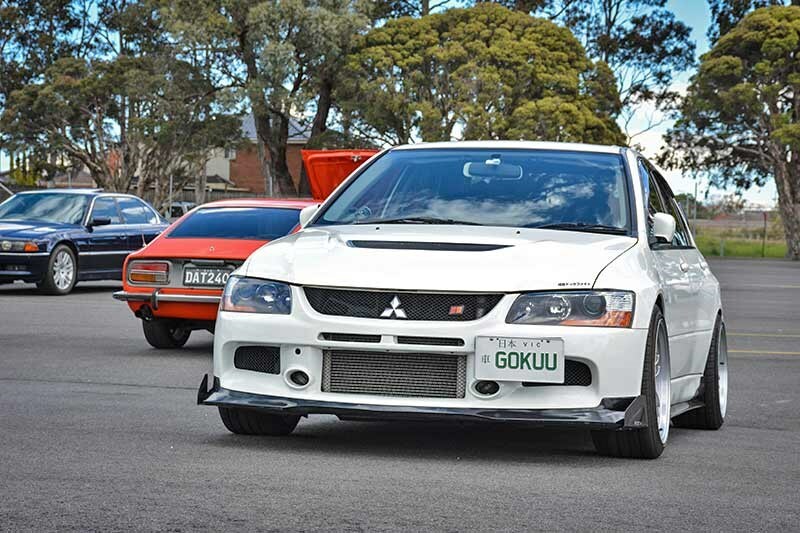 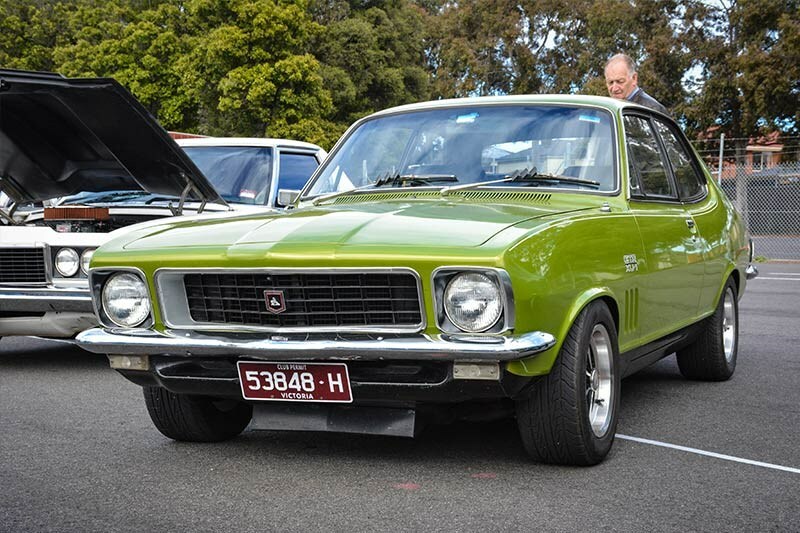 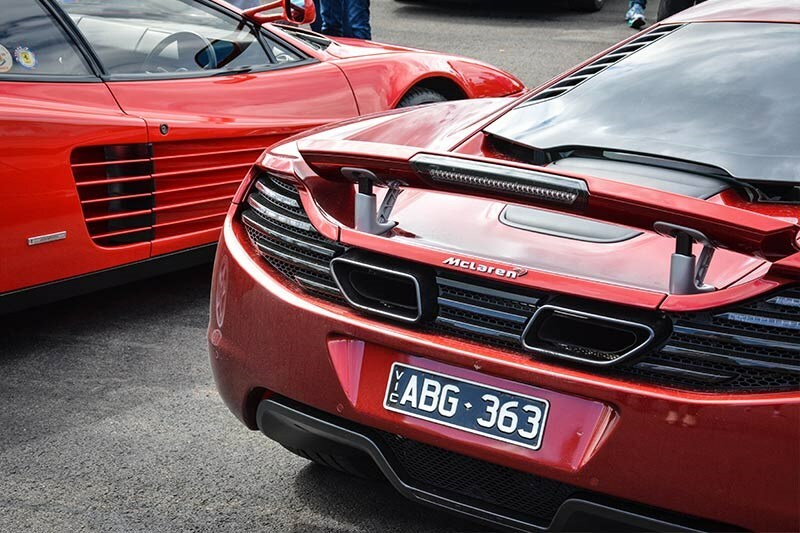 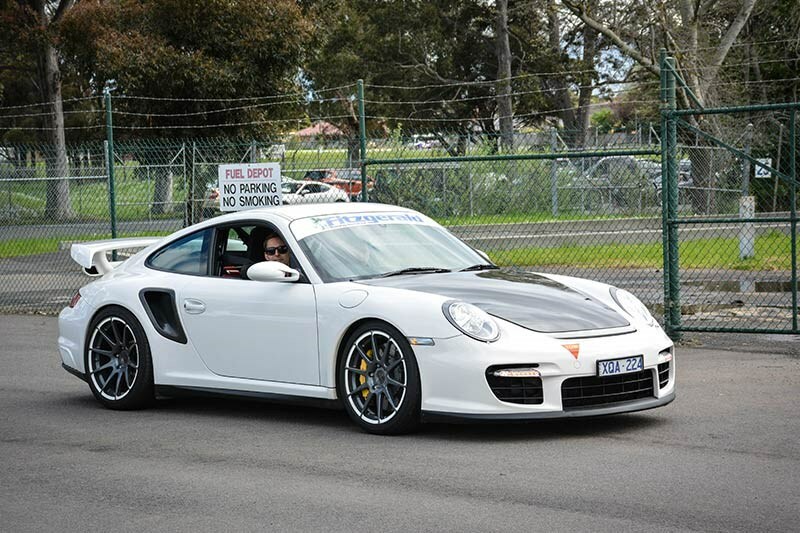 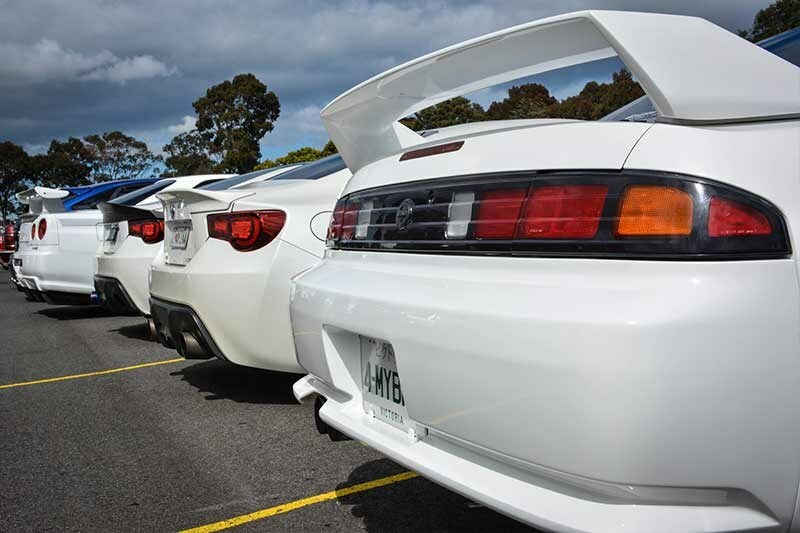 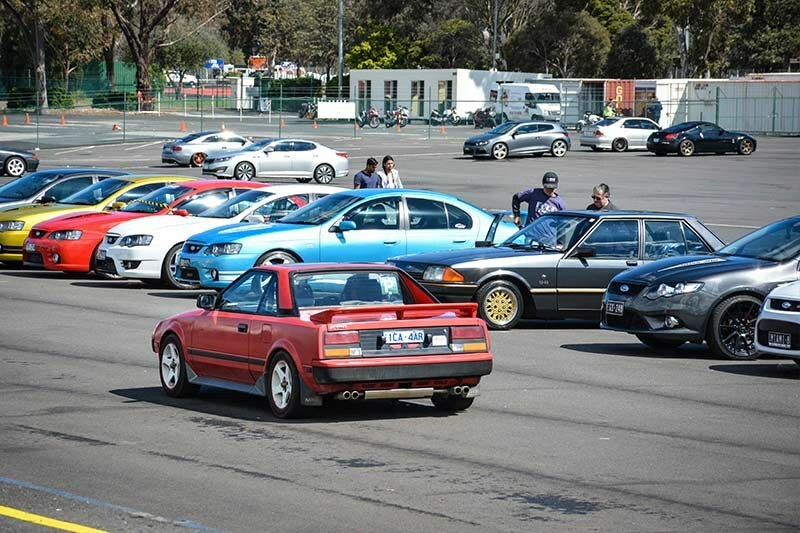 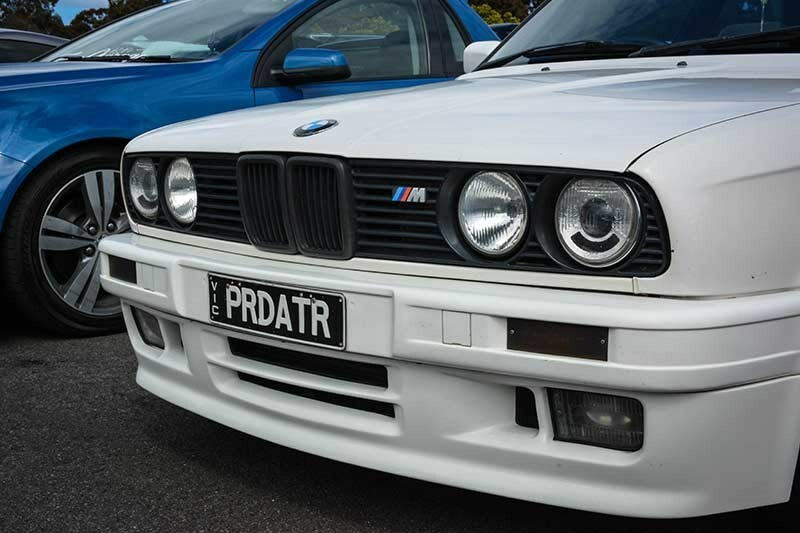 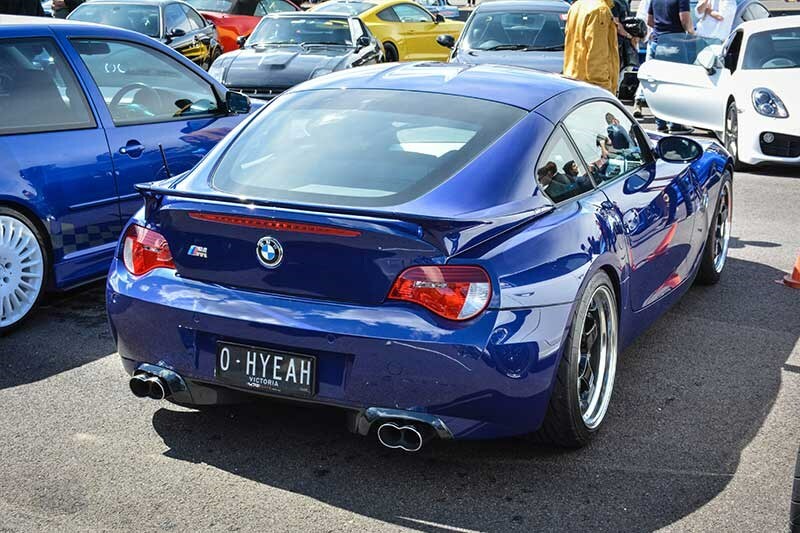 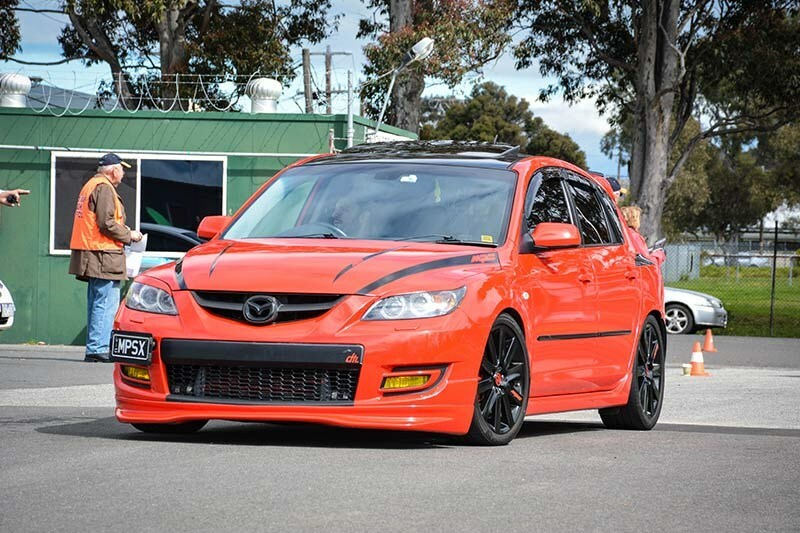 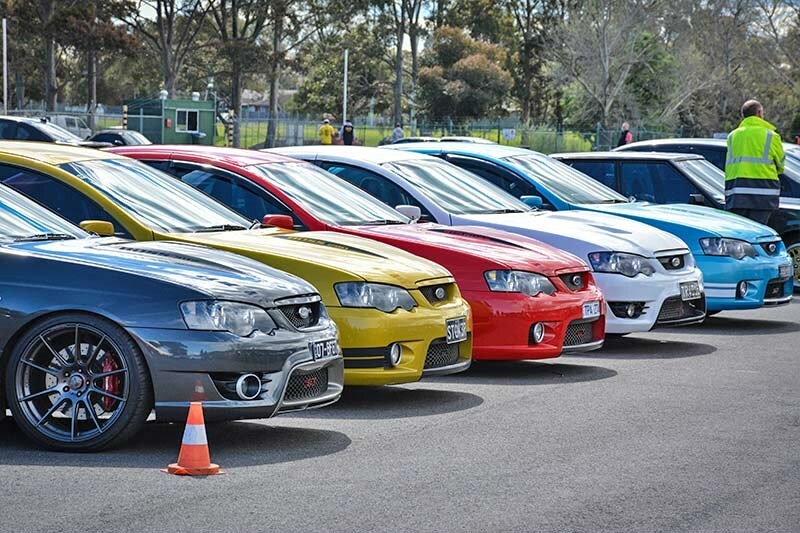 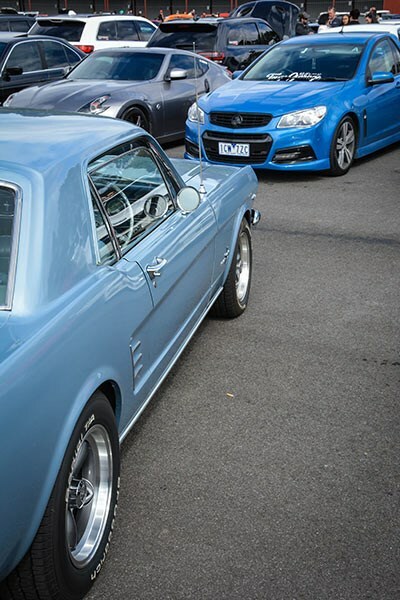 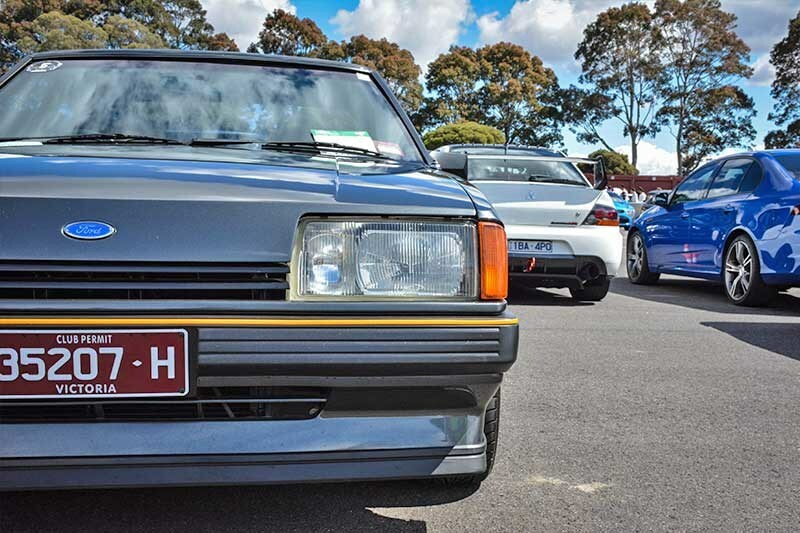 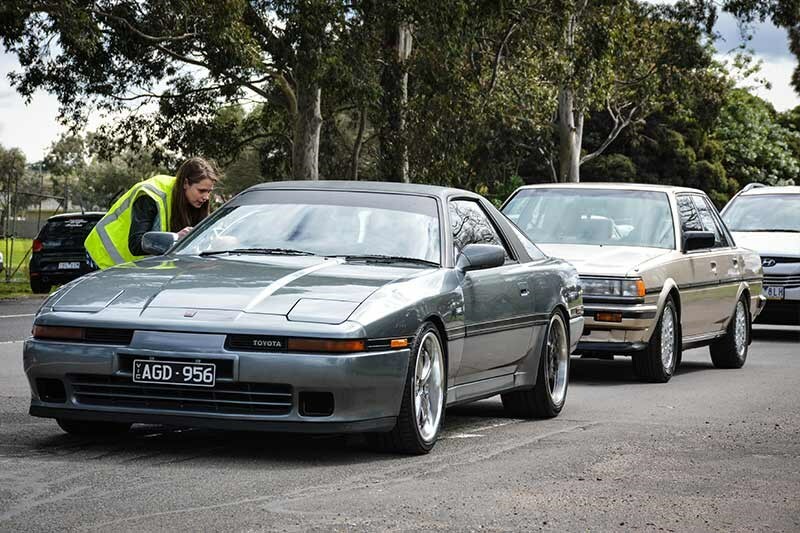 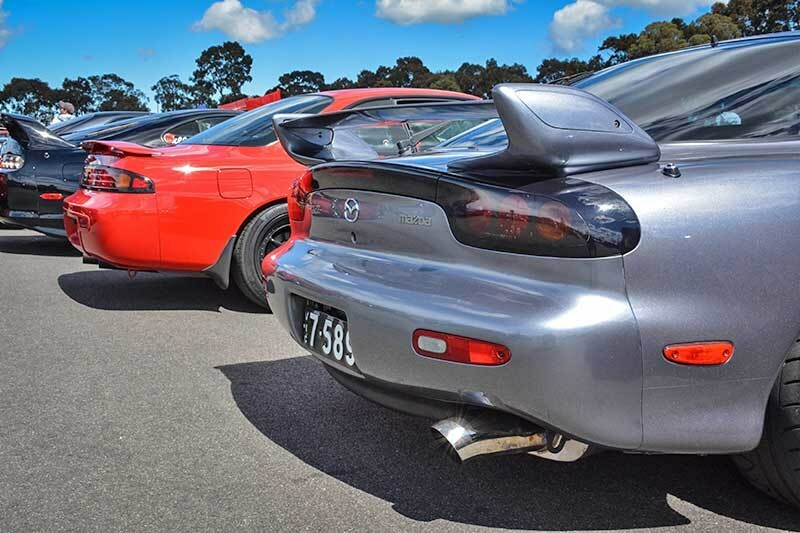 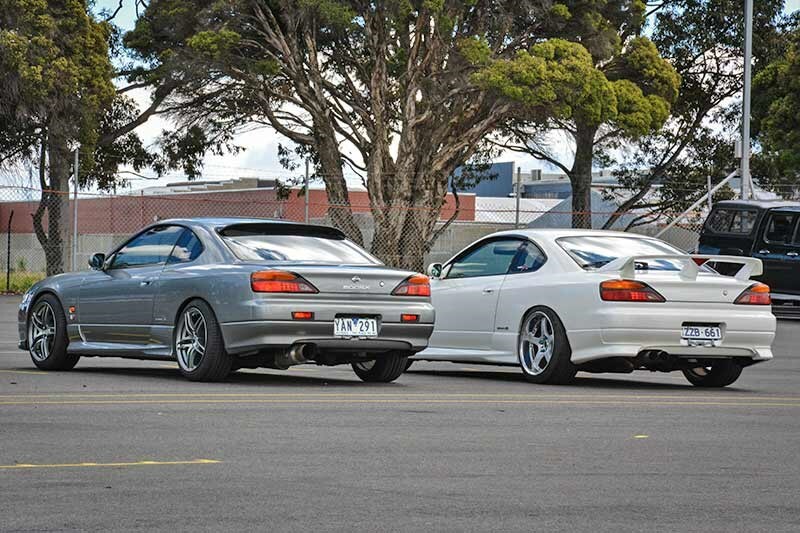 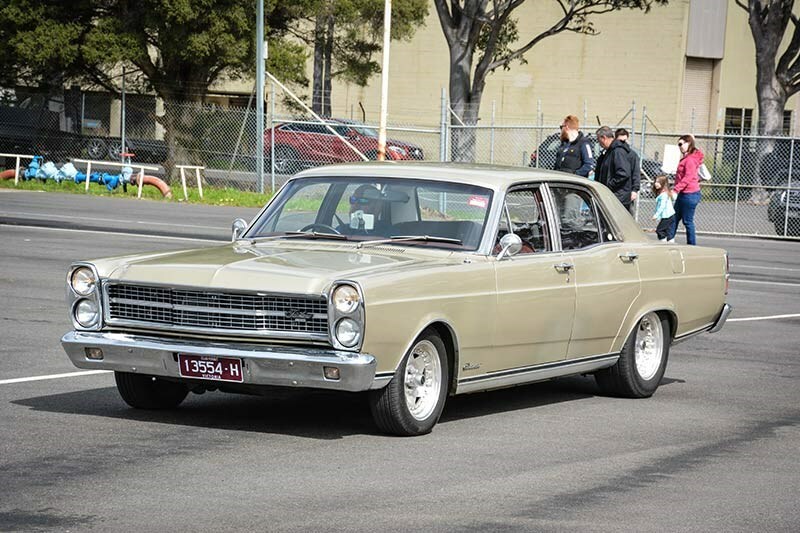 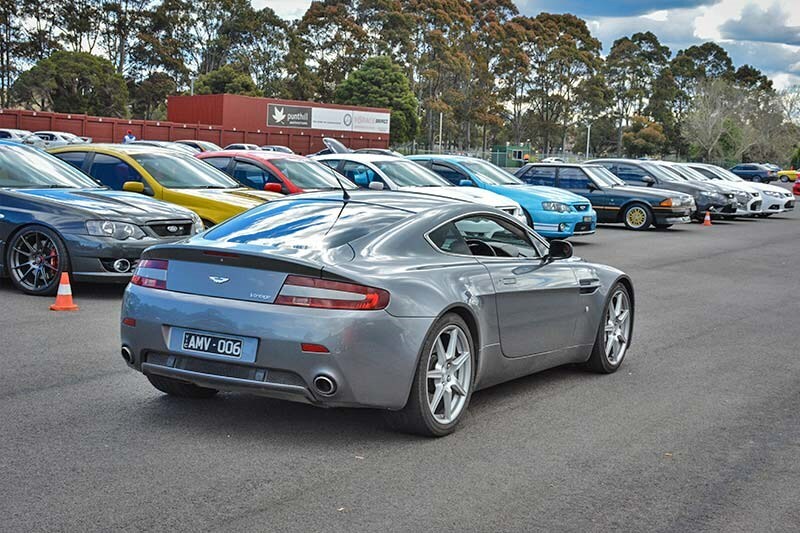 The next Cars & Coffee will be held on the 18 December on the grass section at Sandown.